Prince Harry’s mother, Diana, Princess of Wales, was described as a ‘commoner’, although for most of us the idea that Diana Spencer was common seems quite strange. She was descended from the Duke of Marlborough and most definitely a member of the nobility having been brought up in one of the great Tudor stately homes of England. Prince Harry’s brother, Prince William, married Katherine Middleton who has neither royal blood nor is descended from nobility and therefore a ‘commoner’. They seem to have an extremely successful marriage and have already produced the ‘heir’ and the ‘spare’ required of any wife of an heir to the throne. 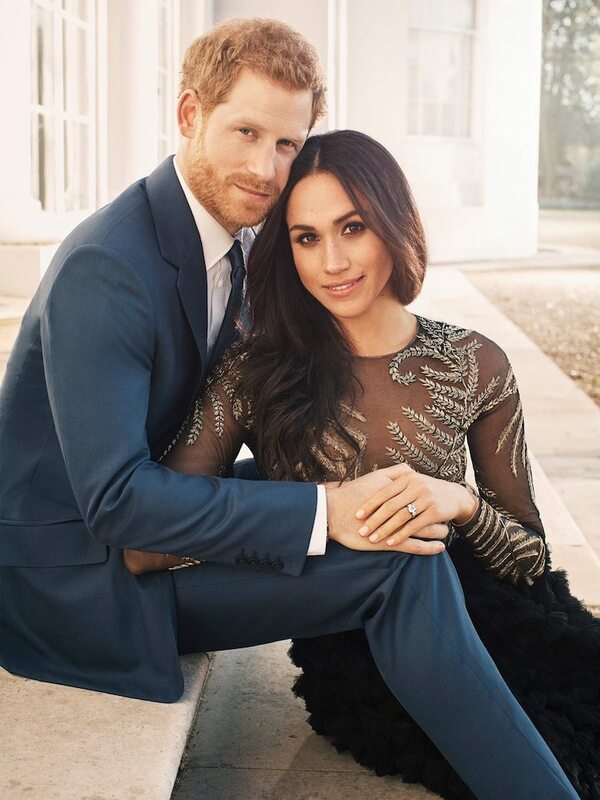 Prince Harry of Wales & Megan Markle_Engagement Photo. 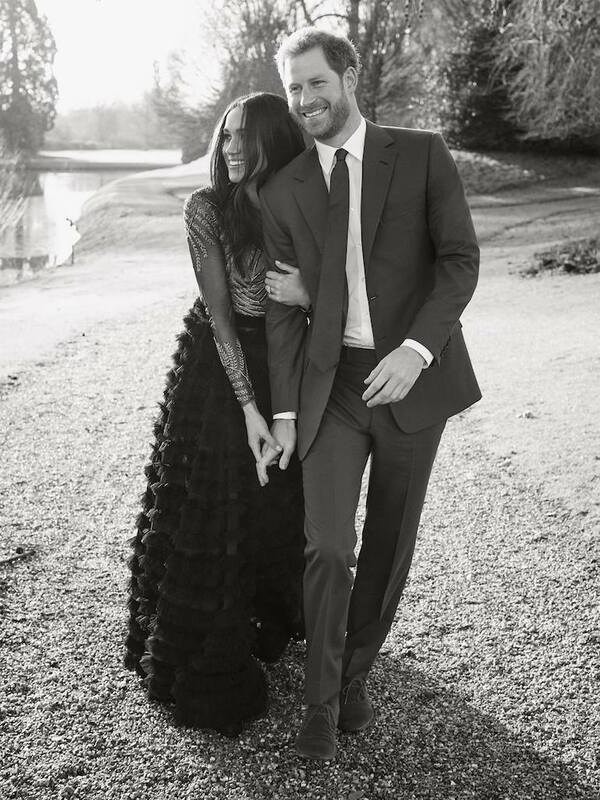 Photo Credit: © Alexi Lubomirski via The Royal Family. The fact that Meghan Markle is American seems also a non-issue for the Royal family. Meghan will become a British citizen and also will be baptised into the Church of England. Peter Phillips, Harry’s 1st cousin married Autumn Kelly who was of Canadian nationality. She too, worked as an actress for a short period in a Canadian tv series. What is clear is that Meghan is better prepared for a life in the limelight than many of the royal fiancées who have come before her, being more experienced in front of the camera due to her acting career. She is also passionate about charity work and human rights. These two attributes are perfect for a modern member of the royal family. Maybe Prince Harry, in falling in love with this beautiful lady has found not only someone with whom he reportedly feels extremely happy, but someone who will share his interests and be a great asset to the British Royal Family. Prince Harry and Meghan will live at Kensington Palace near his brother and near the home where he grew up. Whilst the apartments where they live are strictly private it is possible to visit parts of Kensington Palace, official home to the monarchy for 70 years during the 18thC and also the birthplace of Queen Victoria. Blue Badge Tourist Guides are allowed to guide in certain areas of Kensington palace for small groups and would greatly enhance any visit to this famous royal residence. 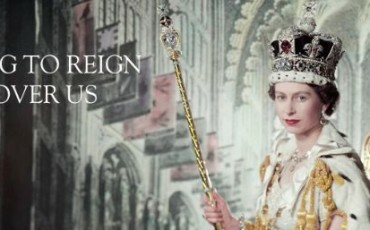 There are also many other sites in London related to Royalty. Taking a Blue Badge Tourist Guide for a visit of Hampton Court Palace, the Tower of London, Windsor Castle or even for a walking tour of Westminster enables visitors to understand not only the sites themselves, but also the extent to which the royal family are a part of British life, its government and its traditions. Queen Elizabeth II is now the longest reigning monarch in British history, having broken Queen Victoria's record on 9 September. 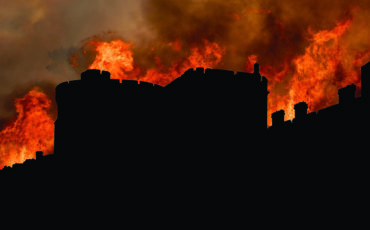 To commemorate this, a special photographic Long To Reign Over Us exhibition is currently on show at Buckingham Palace (until 27 September 2015) and Windsor Castle (until 27 January 2016). Each of the displays celebrates The Queen through a selection of photographs from 1952 to the present day. The images include official portraits and photographs of Her Majesty undertaking visits in the United Kingdom and across the Commonwealth, as well as those capturing informal family moments.